If you want to know whether you and your partner are a match made in heaven, there is nothing better than your own zodiac sign to look into. 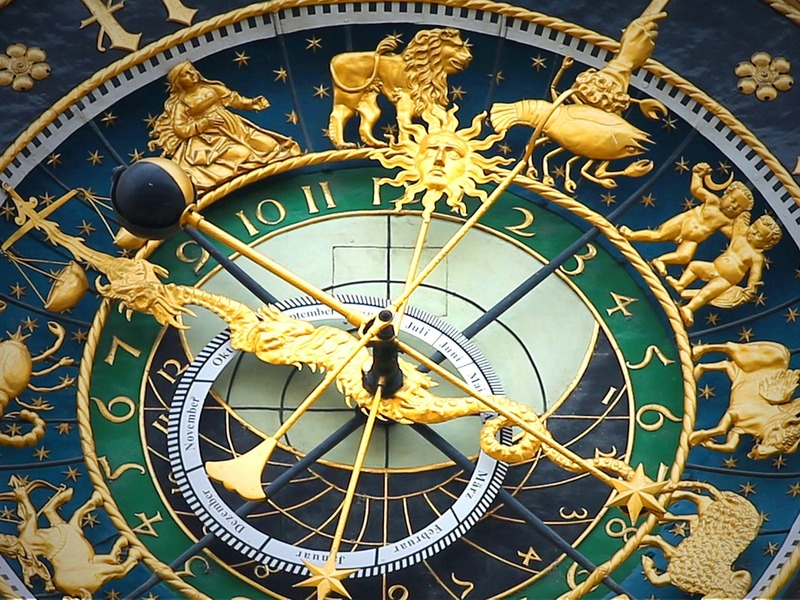 Every zodiac sign has distinct inclinations and motivations and when a new individual enters your life, your zodiac sign will help you figure out if they are a long-term love connection or not. Aries: A fire sign, Aries brings a genuine spark into the relationship. Your battles, as well as the intimacy, will always be very strong. Aries love romantic flings and are independent. Taurus: A sensual sign, Taurus had tactile relationships with their beloved in and out of the bedroom. Taurus can be slightly clingy but there is no chance of cheating because you are highly committed. Gemini: Gemini are highly charismatic, they can manage to make anyone fall for them. As a Gemini, you could be slightly afraid of a commitment and you have a sharp intuition which can make people tick. Cancer: The most caring individuals, Cancer sometimes care so much that they hurt their own feelings. Your biggest concern is trust and it is important for you to understand the individuals in your life before you allow the emotions to flow. Leo: A natural center of attention, Leo never lacks self-confidence. They can be a lot into self-love that they find it difficult to create long lasting relationships. Virgo: Virgos are a great catch but very shy. They have a practical nature and might get slightly nervous around grand gestures. They attempt to resolve disputes in a way which makes everyone feel like a winner. Libra: Libras tend to fall in love often and they also have the skills to back out with ease. If you are a Libra, there are a number of friendships you have which can boil over into something much more passionate. Scorpio: Scorpios are cynical and also good at eliminating the insecure suitors. You want intense emotional connections but you need to remember that they need to start somewhere. Apart from understanding the zodiac signs, you should also go through the guide to tarot cards and see how ideal your partner is for you. Sagittarius: If you are a Sagittarius and into a relationship which is not what you seek, there are chances you will call it quits. They are an active sun sign who is looking for a great teammate. Capricorn: Capricorns are very serious and they do not like people who show off. They know what they want in a relationship and look for someone who fulfills their needs. Aquarius: Aquarius knows what experimentation is and they know it is a part of the love game. You come across as mysterious to the partners and when issues arise, you are the first one to compromise and satisfy the partner. Pisces: Characterized by an ability to empathize, Pisces individuals have the ability to read the mind of other people. You easily forgive but you need to ensure that you are not undervalued. Do You Have The Right Protection for Your Business in Place? If you want to know whether you and your partner are a match made in heaven, there is nothing better than your own zodiac sign to look into.